Endermologie is a type of massage used with a machine that has suction and rollers that gently lift up fatty areas, kneading the fat pores and forcing out excess fluid and toxins . The toxins are then processed by your Lymphatic system and expelled through waste. Endermologie is also great for treating muscle soreness and increases your circulation up to 300 % providing faster muscle recovery for athletes. 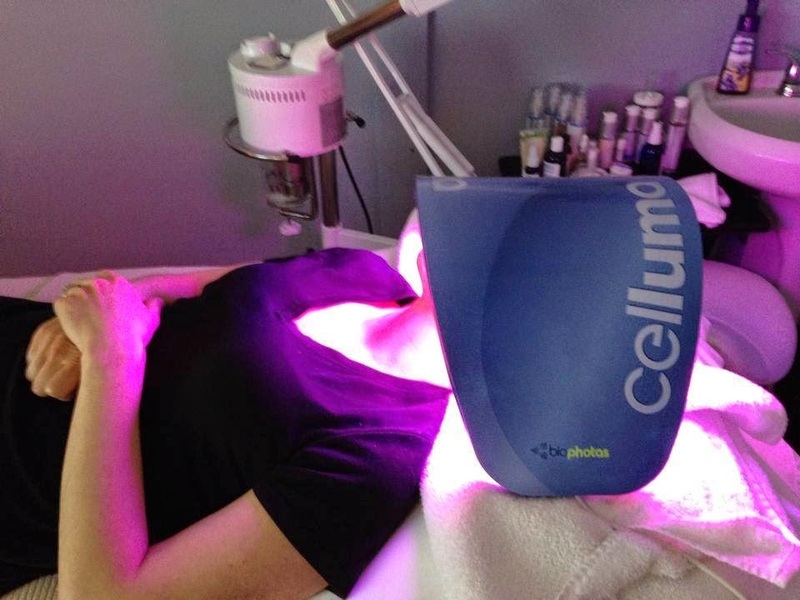 This treatment also stimulates the fibroblasts in your skin causing your body to regenerate Collagen production resulting in tighter , more toned skin. 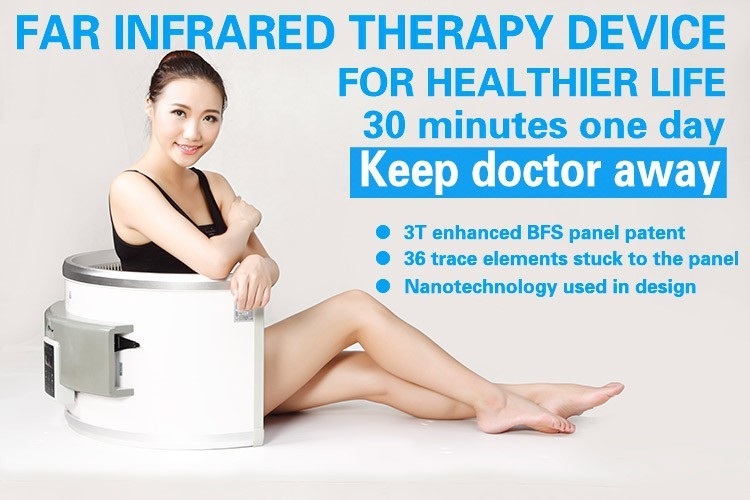 Far Infrared Ray is natures heat energy - naturally found in the sun and every living thing - that benefits and maintains our health on many levels. Without far infrared heat life on earth cannot thrive or survive. As the body receive the FIR heat waves, relaxation sets in, physical discomfort and pain is relieved, amongst many other health benefits - a similar physical experience to sitting in the sunshine on a warm, sunny day, but minus the harmful ultra violet waves. The perceived temperature is subtle and comforting. 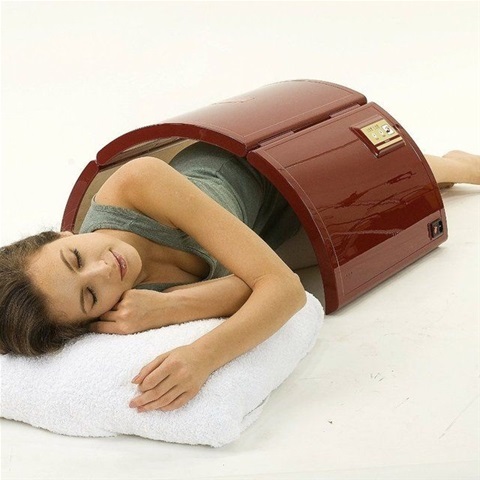 The list of benefits is extensive beyond simply warming the body and relaxation. Benefits include, increased circulation, relief from pain, swelling and inflammation, accelerated healing, toxin elimination and much more. Contact us for more specific guidance. 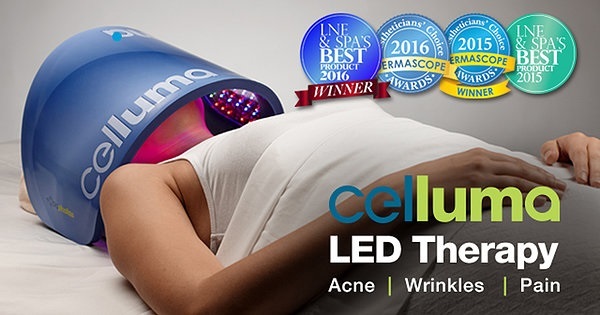 Not only does Red light therapy help to reduce facial wrinkles, it increases circulation in the face to promote collagen regeneration, reduce pore size & tighten the skin. 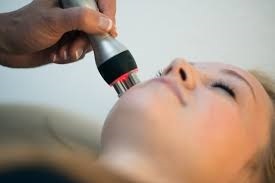 Red light is also great for those with Rosacea , by calming the skin . Blue light therapy is used to kill sebum ( acne bacteria) and promote clearer skin. 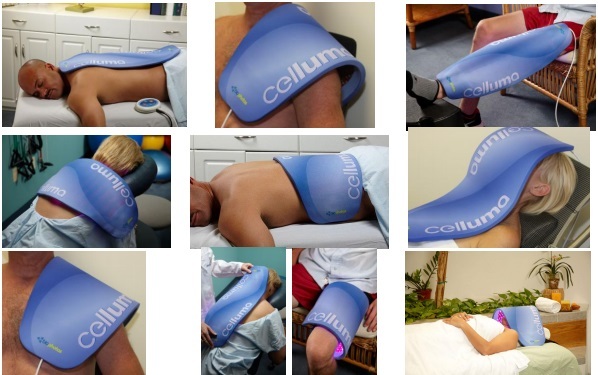 Infrared red light helps by increasing circulation to desired area , therefore reducing pain and inflammation. PS: I place this over my pelvic area when having a flare.